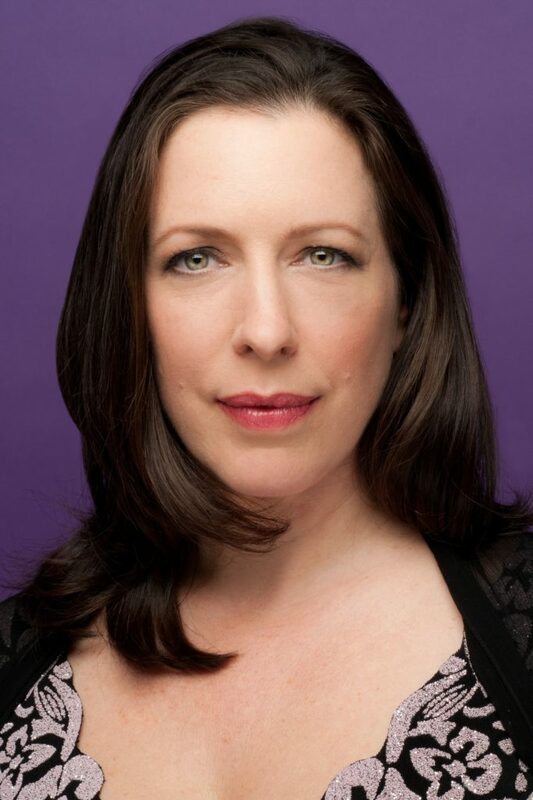 Monica Whicher joined the Board of the Art Song Foundation of Canada in 2018. Style and musical elegance combined with an intuitive theatrical sense are the hallmarks of soprano Monica Whicher’s performances on the concert and opera stage. She has performed with orchestras and opera companies and at chamber festivals across Canada, the United States, Mexico, Europe, and Asia with conductors including Helmuth Rilling, Peter Oundjian, Jukka-Pekka Saraste, Franz Paul Decker, Steuart Bedford, Yannick Nezet-Seguin, Duane Wolff, Pinchas Zuckerman, Trevor Pinnick, Hervé Niquet, Andrew Parrott, Harry Bicket, Timothy Vernon and Alexander Weimann. Monica was nominated for a Juno Award for Singing Somers Theatre (Centrediscs) and two Dora Mavor Moore Awards. Critically acclaimed for her portrayals of Mérope in Lully’s Persée (DVD) and Telaïre in Rameau’s Castor et Pollux (both Naxos), she is also featured on the Juno-Award winning CDs Mozart’s Magic Fantasy, Beethoven Lives Upstairs and Daydreams and Lullabies. Other recordings include Lullabies and Carols for Christmas, with harpist Judy Loman (Naxos), Hatzis’ Erotikos Logos (Marquis), and Centrediscs recently released, Juno-nominated Breathe: Music for Voices and Early Instruments by James Rolfe. Monica appears on The Art Songs of Mykola Lysenko, The Art Songs of Yakov Stepovyi, and The Galicians I and II, all for the Ukrainian Art Song Project. A former member of the Canadian Opera Company Ensemble Studio, Monica studied at the Banff School of Fine Arts, the Britten-Pears School of Music, and the Steans Institute, and was a recipient of the George London Award, Sullivan Foundation Grants, and a Canada Council Career Development Grant. She is a graduate of the University of Toronto, where she studied with renowned Canadian soprano Lois Marshall. Miss Marshall, along with Greta Kraus, Martin Issep, and 24 seasons of recitals with the Aldeburgh Connection, fostered Monica’s profound and ongoing love of art song. Monica is a Lecturer in Voice at the University of Toronto and is on the Voice Faculty of the Glenn Gould School of the Royal Conservatory of Music.